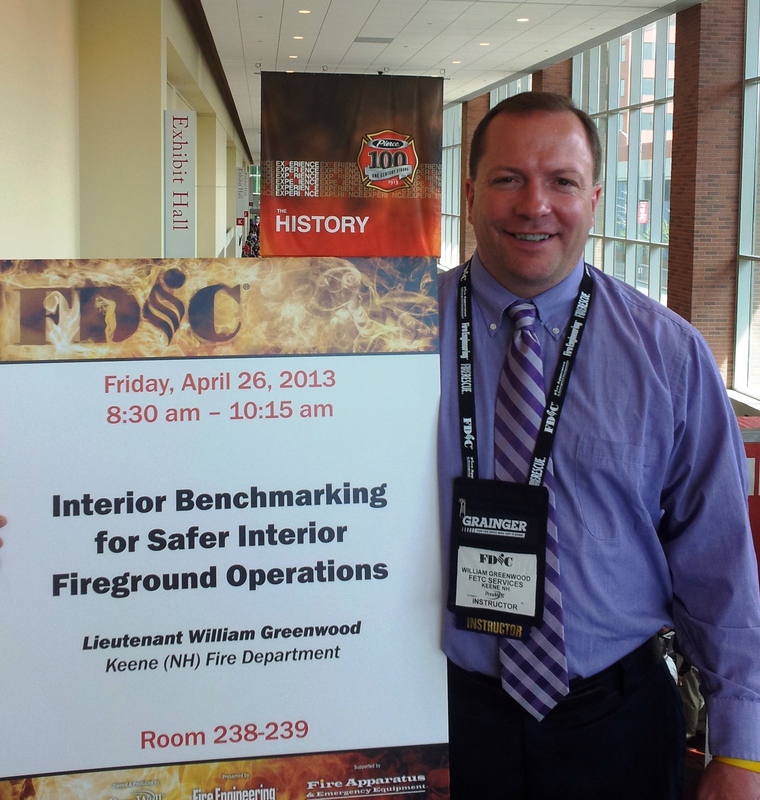 " Average Training Breeds an Average Fire Department - Let FETC Help You Achieve Excellence!" 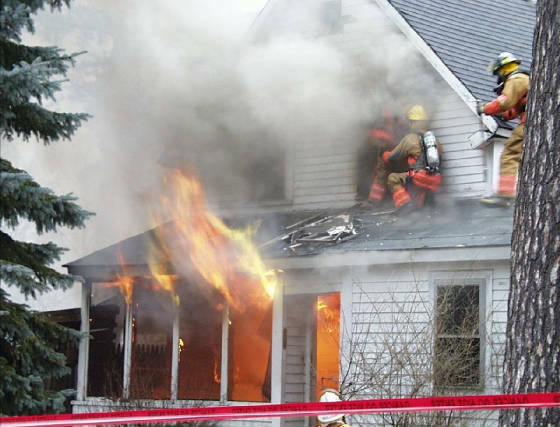 Welcome to the FETC Services Website - Fire Emergency Training Consultation Services offers top-quality training, testing / consultation services to area fire departments. 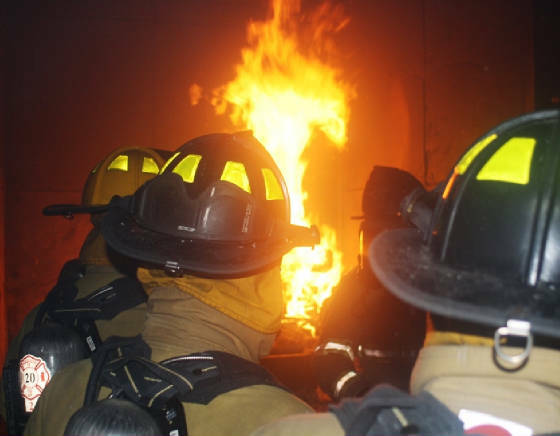 We can assist your training officer with certified Fire and EMS training programs , monthly or quarterly modular training, or contact us for 100% turn-key packages. 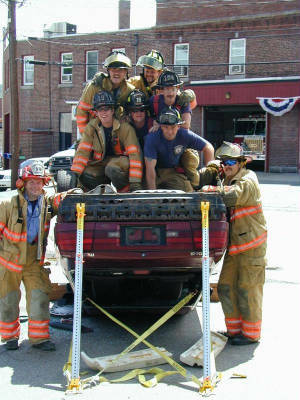 FETC - offers industrial fire safety, First -Aid and AHA - CPR training for all first responders. 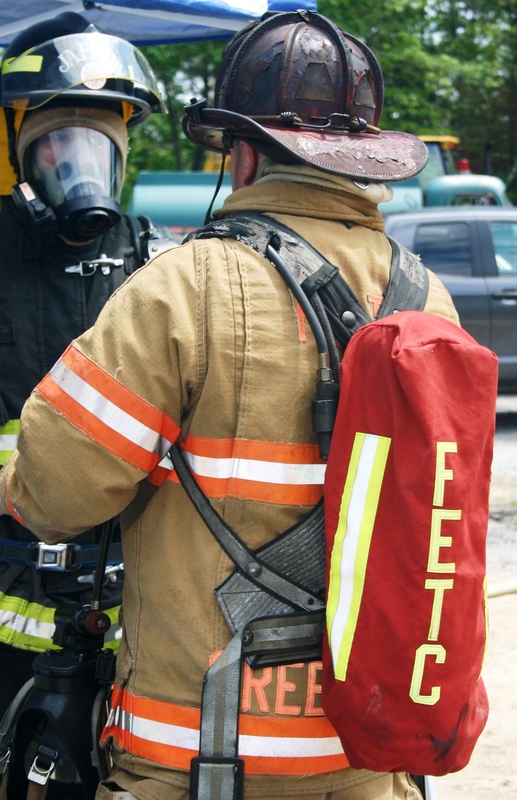 The educational staff at FETC Services have provided many Advanced Fire, Rescue and Leadership deliveries to organizations all over the USA. 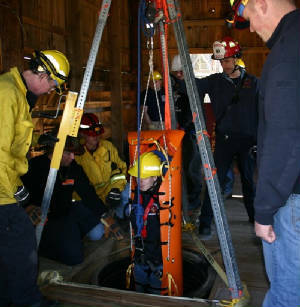 Our Consultation Sevices include: Emergency Management and Planning, MCI Disaster Drills, Independant Organizational Response Study, and complete Fire Officer Promotional exam and evaluations. 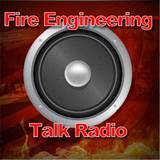 FETC Services now hosts a radio show now called "Tap the Box" on Fire Engineering Magazine's website. 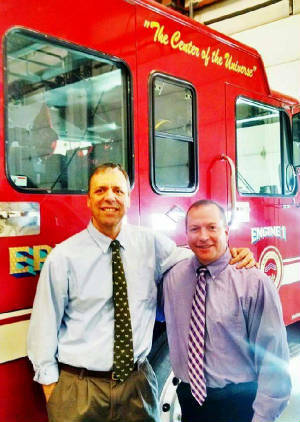 We would like to thank Chief Bobby Halton for the world-wide medium that Blog Talk Radio provides the brothers from FETC to spread our training message. We have added the links below for our patrons to listen to an archived podcast. 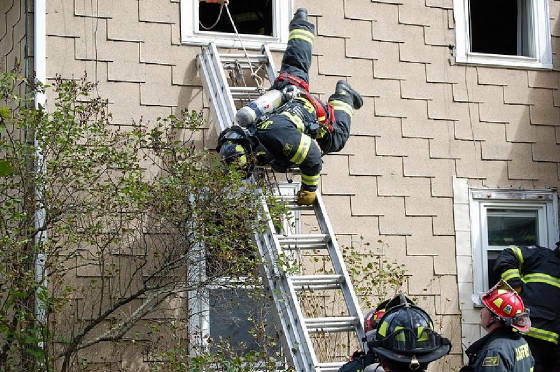 Feel free to listen and comment, as this medium is free training to better any fire department organization.